If you are considering undergoing a cosmetic surgery procedure and are looking for a top plastic surgeon in Chicago, visit Robert Galiano, MD at Northwestern Plastic Surgery. Dr. Galiano is certified by the American Board of Plastic Surgery and is a leading innovator in the reconstructive surgery field. 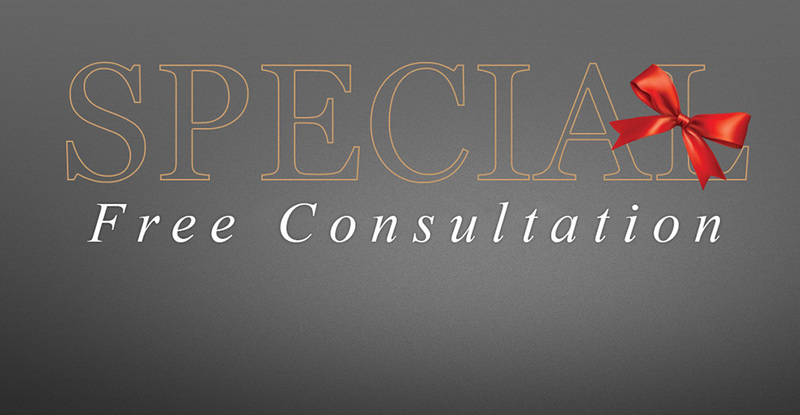 He incorporates his philosophy of excellence into all aspects of patient care at his practice on Chicago’s Gold Coast. Dr. Galiano’s unique talent as a surgeon includes an artist’s ability to pioneer techniques that produce better, more natural cosmetic results. 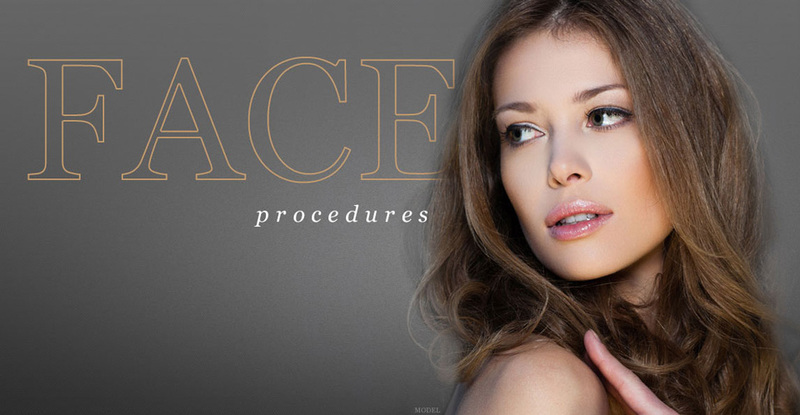 Whether you are undergoing rhinoplasty, facelift, or any other plastic surgery procedure, you can be confident that you will see the results that you are hoping for. Most importantly, Dr. Galiano’s kind, thoughtful, and gentle manner will put you at ease as you undergo a major life-changing event.